 There’s less than a week left of Visa Wellington On a Plate, so it’s munch and crunch time. Which burgers and cocktails do you really, really want to fit in before Sunday? Are there any events you’ve been putting off? With so much still to happen, VWOAP has saved some of the best for last. Let’s have a look at some of the ways to indulge this week. 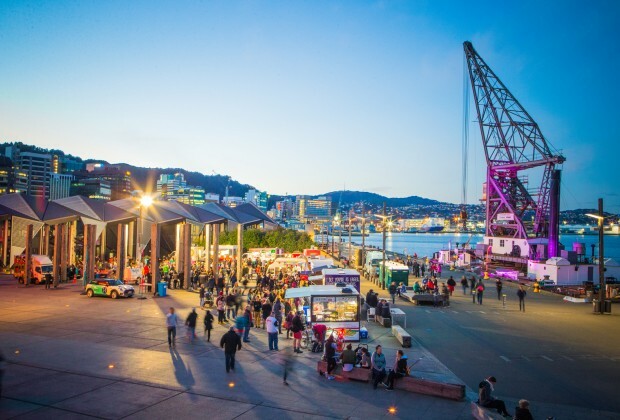 I, along with thousands of other Wellingtonians, popped along to the first night of the Food Truck Rally on Saturday night. The options were overwhelming, and many international cuisines were on offer: Mexican, Indian, Indonesian, Greek, Thai, Malaysian, Moroccan, Hungarian…a veritable feast on wheels! You’ll find something to meet every hunger pang and craving, whether it’s tacos, mee goreng, satay, souvlaki or (if you’re not sick of them by now) even more burgers. One excited foodie told me that she wanted to get something from each food truck, and that she and her friends might have to resort to following the rally around this week so they can get a chance to taste everything. Sounds like a legit plan to me. 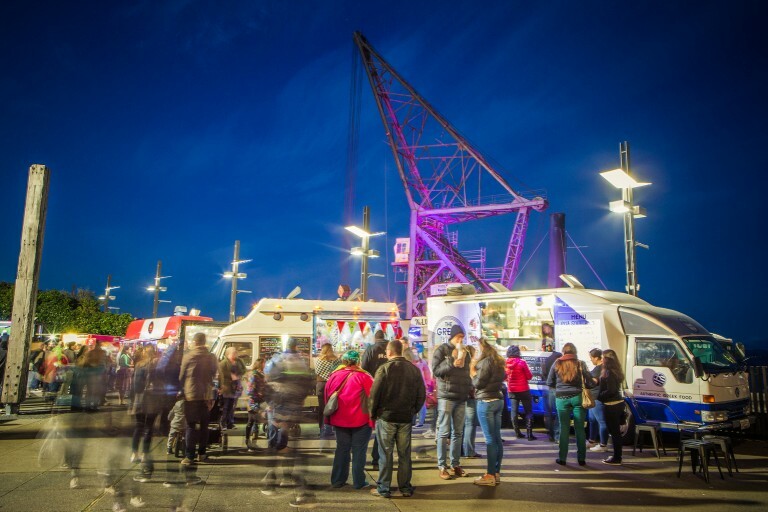 As well as some local favourites – including The Greek Food Truck, Eat Street and Tom’s Chimney Cakes – there were a few out-of-towners like legendary Auckland food truck The Lucky Taco and newbies. Christchurch’s The Dukes of Sandwich has now relocated to Wellington and is sure to be a regular fixture around town with its mouth-watering selection of gourmet sandwiches and sliders. Co-owner Rob Gilbert says that he’s looking forward to becoming part of the local food truck scene. We’re glad to have you in the ‘hood, Rob!  The rally will be making stops throughout the greater Wellington region this week, so be sure to check out the schedule and roster to find out who will be rolling into your hood with their tasty treats. 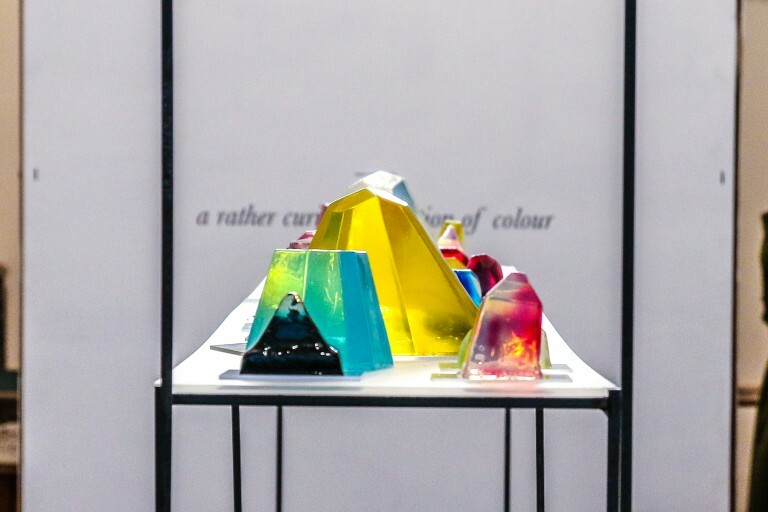 One of the more curious VWOAP events this year is The Jelly Archive: A Rather Curious Collection of Colour, which consists of a free exhibition and a series of interactive Mad Labs. The exhibition, which runs from Tuesday to Sunday, is a celebration of all things jelly: vintage moulds, recipes, personal memories and some dazzling jelly sculptures. It’s set up to resemble a Victorian banquet dessert table and plays homage to historic appreciation of jelly as being ornate and decorative. Pop in to check out the evolution of the humble jelly mould, from early hand-carved incarnations to more contemporary metallic versions. Jessica Mentis set up Mentis Studios in 2015 to bring together her training as an architect and her love of food. She wanted to do something that allowed her draw from her experience working in theater, set design and exhibitions. That’s when she basically created a new job to encompass her interests – Jellyologist. The wobbly creations that come out of Mentis Studio aren’t anything like the jelly of our childhoods – the Studio’s bespoke creations are pure art. Some of the more unusual jelly projects that Jessica has helped bring to life include recreating Fight Club soap as jelly, and moulding fish head delicacies for cats as part of an SPCA charity drive. She hopes that the exhibition and the Mad Labs help to change people’s expectations of food and the design possibilities of jelly. It’s been a learning experience for Jessica and her fellow jellyologists as they grapple with jelly’s unpredictable nature. 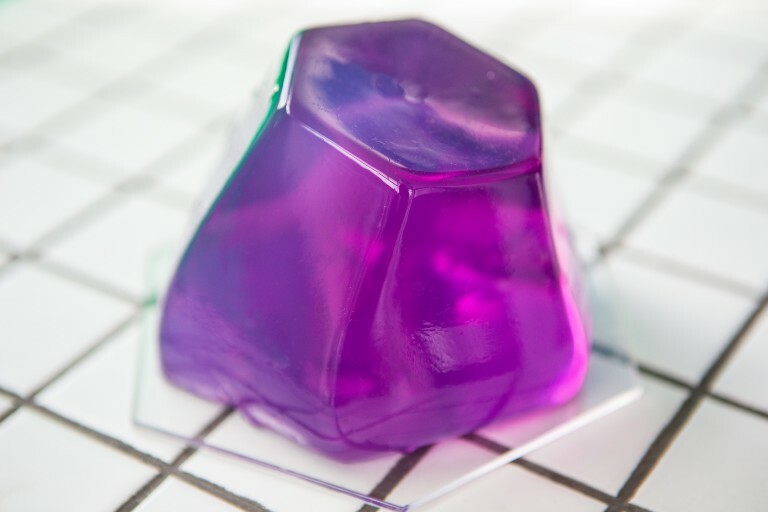 Whereas chefs teach themselves to harness the power of jelly to hold flavour, Jessica has been more interested in its structural and aesthetic possibilities, approaching it more like a designer than a chef. 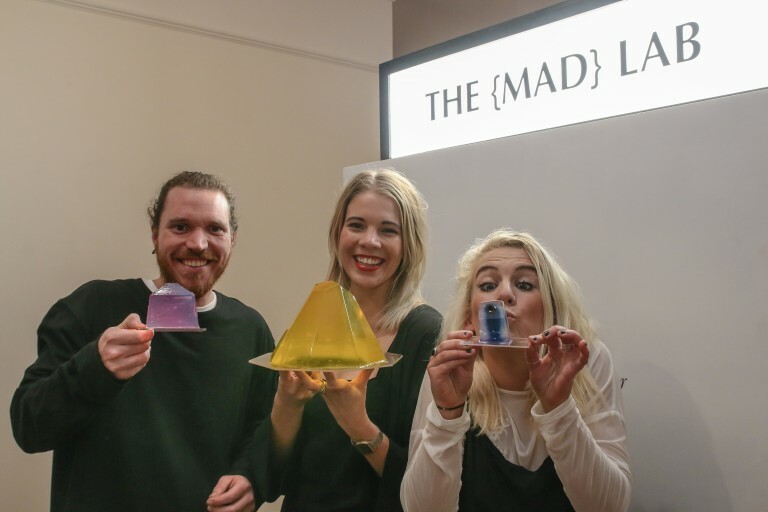 The Mad Labs are your chance to get jiggy with it by creating your own personalised mould to take home and designing a secret recipe custom jelly blend. This is where chemistry and art class meet as gastronomic alchemy. You’ll create a custom flavour by combining different flavour profiles from a selection that includes granny smith apple, feijoa, sage and toffee, among others. Everything you need to make your own delicious jelly creations will be given to you to take home, including instructions and gelatin sheets. You better be ready for this jelly! Wednesday is Grill Night, with barbecued meats on sticks. There’s grilled prawns served with a rice noodle salad, five-spice beef wrapped in Betel leaves (these are fantastic!) and Vietnamese marinated pork, which is a popular traditional dish. On Thursday you can get your phở fix with your choice of three warming noodle soups: ox tail, beef balls, or keep it classic with rare slices of beef. Finally, Friday will celebrate some delicious rice-based dishes, including caramelised salmon, five spice braised beef and egg, and a vegetarian curry. A selection of favourites will be available each night, like crispy spring rolls, homemade mooncakes for the upcoming Mid-Autumn Festival, desserts (I recommend the black sticky rice) and a selection of refreshing mocktails. Nam D founder and self-proclaimed “Queen of Banh Mi” Nikki Chung says events like VWOAP are an opportunity to introduce Wellingtonians to other kinds of Vietnamese street food beyond the usual Nam D offerings. Nam D has been at the forefront of popularising banh mi in Wellington for the last two and half years ago and is constantly working on potential new flavours and fillings. While VWOAP has kept Nikki and her team busy, she’s also been overseeing the completion of a third Nam D store, which is on track to open on The Terrace in early September. This incarnation of Nam D will also have a fresh juice and coffee bar. 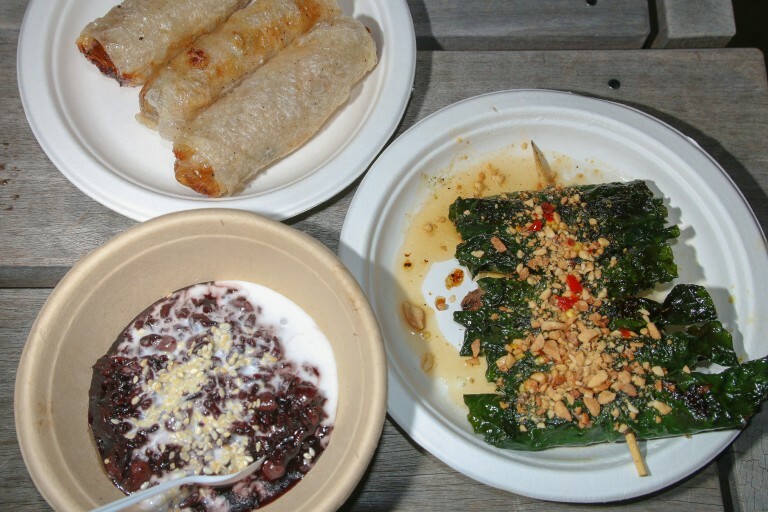 Until then, get your Vietnamese street food fix at the pop-up stall – you won’t be disappointed! Chris has the hard task of eating, drinking, previewing and reviewing the tasty menus, events, burgers and cocktails as our official Visa WOAP! Festival Blogger.